Thank you for your interest. Legal restrictions prevent us from allowing you further access to this website. 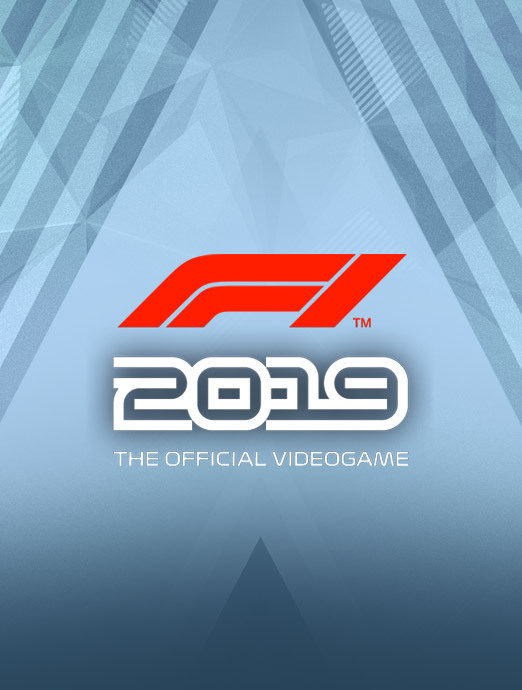 If you believe you are a resident of, and located in, a jurisdiction where viewing is permitted by law, and you can confirm that to us, please contact Rashid Varachia: rashid.varachia@codemasters.com. Welcome to the Codemasters Group Holdings plc Investor Relations Centre. 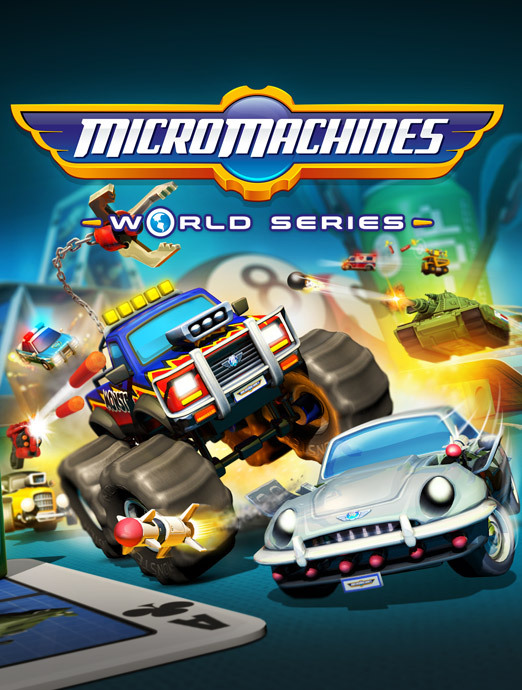 Codemasters is a video game developer and publisher, specialising in high quality racing games. Headquartered in Southam, Warwickshire, the company is one of the most recognised British game developers and publishers, with a 30 year track record of producing successful games. The board of the Company comprises: (i) Gerhard Florin; (ii) Frank Sagnier; (iii) Rashid Varachia; (iv) Ian Gomes; and (v) Shibasish Sarkar. Funcom A/S and King Digital Entertainment plc, and was Chairman of the latter between 2014 and 2016. 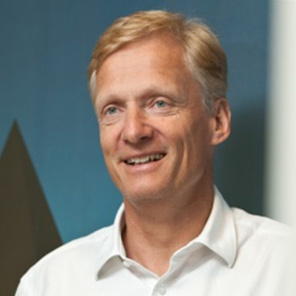 Between 2006 and 2010, Gerhard served as an Executive Vice President and General Manager of Publishing at Electronic Arts Limited, being responsible for the company’s worldwide publishing business, prior to which he held various positions in Electronic Arts’ German and British operations. Gerhard holds a Master’s and PhD degree in Economics from the University of Augsburg, Germany. Frank has been in the games industry for over 20 years. He started at Acclaim Entertainment as Head of European Marketing. He then moved to Electronic Arts Limited where he successfully managed the European marketing and Third-Party Publishing teams. Frank was also part of the global leadership team that drove the company into the online and mobile era. After many years in the corporate world Frank spent several years running a number of game development studios backed by venture capital firms and focused solely on digital free-to-play business models. 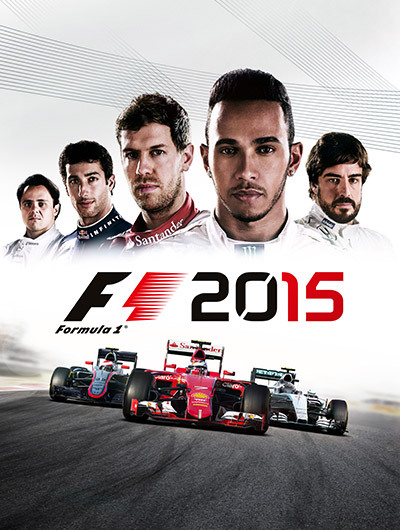 Frank joined Codemasters in 2014, when he was recruited as Chief Executive Officer to implement the Group’s strategy. Frank is also an Ambassador for BAFTA Games and a Vice President of ‘SpecialEffect’, a UK based charity which uses video games and technology to enhance the quality of life of people with disabilities. Rashid is a Chartered Certified Accountant, who trained with KPMG UK and since qualifying has held a number of senior finance roles. He joined Codemasters in 2012 as Vice President of Finance, responsible for all finance, HR, IT and company secretarial matters. He was then promoted to his current position, Chief Financial Officer, in 2015. Prior to joining Codemasters, Rashid was the Divisional Finance Director at Technicolor Home Entertainment services, part of Technicolor SA which is listed on Euronext Paris. 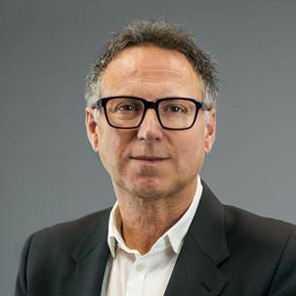 Ian Gomes spent his professional career of over 30 years with KPMG UK, 23 years of which as a Partner. He has worked in multiple environments with extensive client facing and executive leadership roles in the UK, Middle East and Asia. 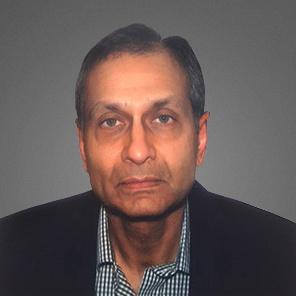 He has substantial global experience as lead auditor and adviser to major companies. His wide cross sector experience also spans strategy, risk mitigation and control, transformation, fund raisings, forensic investigations, acquisition due diligence and post-acquisition integration. Ian is currently an independent director and chair of the audit committee at Wyelands Bank plc, a UK bank. Ian holds a Master’s degree in Business Administration and is a Fellow of the Institute of Chartered Accountants in England & Wales. 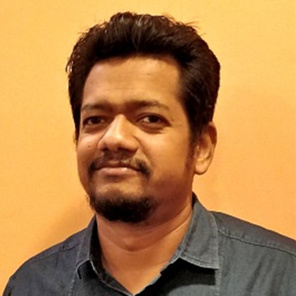 Shibasish Sarkar is a Media & Entertainment Industry professional with over 25 years of corporate experience in handling multiple verticals across gaming, films, television, animation, digital content and new media platforms. He is part of the leadership team with the Reliance ADA group and has demonstrated organisational capabilities in establishing and scaling business operations, driving sustainable growth by forming key alliances, and managing stakeholders, talent partners and cross functional teams. He is adept at liaising with industry bodies and government authorities and is often called upon to speak at industry related forums. Shibasish is a Chartered Accountant, Cost Accountant and Company Secretary with an MBA in marketing. His past employment includes senior positions at Percept Picture Company, Viacom 18, UTV Disney and Godrej Sara Lee Ltd. Besides serving in the capacity of director and member of the board within various Reliance ADA group companies, Shibasish leads Reliance ADA’s Media & Entertainment businesses as its group Chief Operating Officer. Jonathan started his career in the music industry before spending 12 years at Electronic Arts. He joined Electronic Arts as the European Marketing Director in 1999, launching new franchises including The Sims, one of the best-selling video games series of all time. He later went on to oversee global marketing for FIFA, Burnout and Battlefield as both Senior Marketing Director and then VP Marketing before becoming Executive Producer for the Harry Potter series of games. Jonathan joined Codemasters in 2014 as VP Publishing, responsible for the company’s commercial activities, including sales, marketing, business development, licensing, operations and creative services. Prior to joining Codemasters in 2000 Clive spent over 10 years as a Project Lead and Real-Time Software developer within the Telecommunications industry. 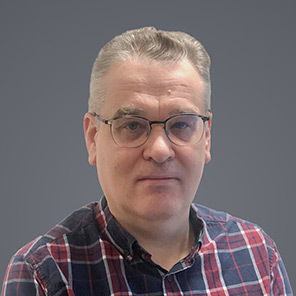 Clive began his time at Codemasters as an Associate Producer where he used his software development experience to spearhead improved development processes and scale up project efficiencies whilst simultaneously ensuring AAA quality. With nearly two decades of industry experience Clive has graduated through a number of Production roles and now specialises in the Management and Production of multiplatform AAA Racing Games. 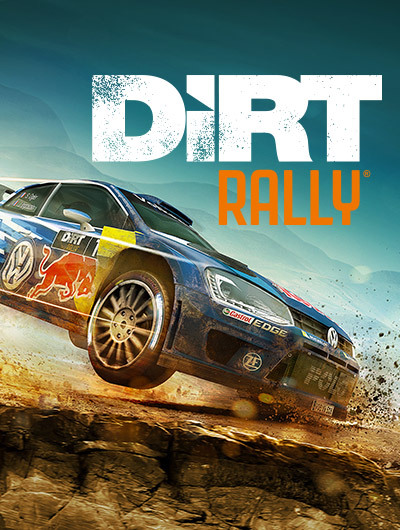 During his time at Codemasters Clive has led some of the Company’s most commercially and critically successful franchises including DiRT and GRID, has gained industry-wide recognition with 5 BAFTA nominations and a BAFTA Best Sports Game award. As SVP Product Development Clive now manages all of Codemasters’ development teams and forms part of the Senior Leadership team. The Quoted Companies Alliance Corporate Governance Code (‘QCA Code’) takes key elements of good governance and applies them in a manner which is applicable to the different requirements of growing companies. The QCA Code is constructed around ten broad principles and a set of disclosures. On 8 March 2018, the London Stock Exchange issued revised rules for AIM–listed companies, within which was a requirement for AIM companies to apply a recognised corporate governance code from 28 September 2018 (AIM Rule 26). It is the responsibility of the independent non-executive directors to ensure that the Company correctly implements and applies the ten principles of the QCA Code to support the Company in achieving its goals of being the world leading independent racing game distributor and publisher. The key governance related matter to have occurred during 2018, is the formal adoption of the QCA Code in compliance with the March 2018 announcement by the London Stock Exchange plc that from 28 September 2018, all AIM companies will be required to apply a recognised corporate governance code and explain how they do so. This statement sets out the Company’s compliance with this requirement. This information will be reviewed annually and the Company’s website will include the date on which the information was last reviewed. Going forward this will be reviewed at the same time as the Company’s Annual Report and Accounts are prepared. Codemasters’ business plan and strategy demonstrates how the Company’s highly experienced and successful management team, which has a proven track record in game development and finance intends to deliver shareholder value in the medium to long-term. Competition – The Group operates in a competitive market, where its competitors include large, technically competent and well capitalised companies. Intellectual Property Rights – The Group relies on a combination of trade secret, copyright, non-disclosure laws and other contractual agreements and technical measures to protect its own and its customers’ intellectual property. Reliance on strategic relationships – In conducting its business, the Group will rely on continuing existing strategic relationships and forming new ones with other entities in the gaming industry. Dependence on key personnel – The Group relies on a small management team and the loss of a key individual could result in a delay in the Group implementing its strategy, which in turn could have an adverse effect on the Group’s business and its trading performance. Open source software – Each franchise produced by the Group comprises a significant amount of open source software or modules. Substantial Shareholder – Reliance Big Entertainment (Pte) Ltd. (‘Reliance‘) owns approximately 28.5 per cent. of the Company’s issued Share Capital. As a result, Reliance will be able to exercise certain control over a number of matters requiring shareholder approval. The Group has taken appropriate steps with employees and third parties to ensure that intellectual property rights it uses in its products are owned by the Group. The Group’s trademarks are monitored by its trademark attorney and its consultants are bound by confidentiality provisions around their use of the Group’s intellectual property. Approximately 95 per cent. of the Group’s packaged goods revenues derive from a distribution agreement with Koch Media. The reliance on a single distributor is a risk should the relationship terminate and the Group be unable to replace it with another distributor in a timely manner. The Directors believe that the relationship with Koch Media is a strong one, however, in the event the relationship was to cease, there are other distributors that the Group could engage with, some of which they have worked with in the past. 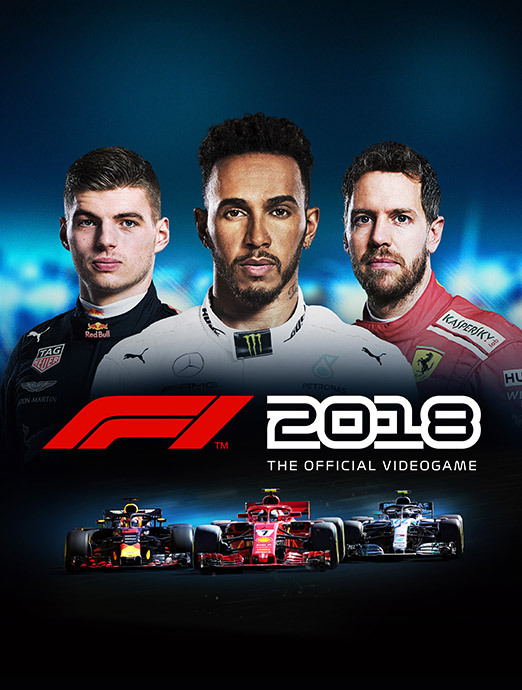 As a result of the early negotiation of the F1 licence with Liberty Media, Codemasters may be able to mitigate some of the above risks as it ought to be aware of such non-renewal up to two years prior to the expiry of the current licence. The Group could therefore focus its attention on assembling a team to make a different franchise or title during this period. The Directors believe that the Group has the appropriate remuneration and other incentivisation structures and processes in place to attract and retain the calibre of employees necessary to ensure the continued development of the Group and its future success. The Group has put in place business continuity and disaster recovery procedures in the event of failure of, or disruption or damage to, the Group’s network or IT systems. The Directors believe the Group has an effective process in place for checking all open source licenses that are used in its games so the Group can identify any legal terms of credits that are required to be incorporated in the game. In order to ensure that future transactions between the Group and Reliance are on arm’s length and normal commercial terms and the Board is able to operate the Company independently of Reliance, Reliance has entered into a Relationship Agreement as detailed in paragraph 12.6 of the Company’s Admission Document dated 29 May 2018. The strategy and business model demonstrate that the delivery of long-term growth is underpinned by a clear set of values aimed at protecting the Company from unnecessary risk and strengthening its long-term future. The Board seeks to understand and meet shareholder needs and expectations by discussing the overall development of the Company’s strategy regularly at meetings of the Board. This issue will be a standing point of business at each Board meeting. The Board will work alongside its Nominated Adviser and other advisers to manage shareholders’ expectations in order to seek to understand the motivations behind shareholder voting decisions. The Board will take into account shareholder voting at any general meeting and any correspondence received by the Company from shareholders with respect to any matter relating to its business to further its understanding. 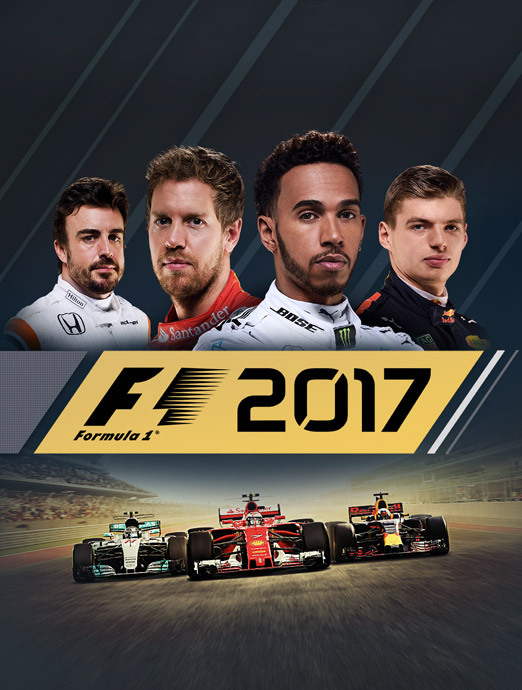 Shareholders are encouraged to contact the Company – this can readily be done by e-mail submission to investor.relations@codemasters.com. 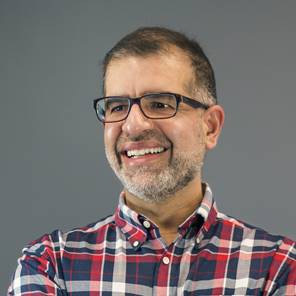 Rashid Varachia, Chief Financial Officer is responsible for relations with investors and is supported by Stuart Leonard, Commercial Finance Manager. Information on the Company is available to shareholders, investors and the public on its website. The Company is committed to communicating openly with its shareholders to ensure that its strategy and performance are clearly understood. The Company also communicates with shareholders through its Annual Report and Accounts, full-year and half-year announcements, trading updates and the annual general meeting and encourages shareholders’ participation in face-to-face meetings. The Board understands that the Company’s long-term success relies upon good relations with a range of different stakeholder groups, both its internal workforce and its external suppliers, customers, regulators and others. Communications with internal stakeholders is done via a variety of methods, including formal presentations and written updates, regular posts on internal social media platforms and through departmental/individual communications as appropriate. Codemasters engages with other external stakeholders through the normal commercial communication channels with the applicable party. As described above, the Company’s business and operations are subject to certain risks. The Board receives monthly updates from management on operational, investor and public relations, finance and administrative matters. In addition the Company’s directors are encouraged to liaise and meet with management on a regular basis to discuss matters of particular interest to each director. The Company’s management has implemented effective risk management, considering both opportunities and threats, throughout the organisation. The Board shall ensure that the Company’s risk management framework identifies and addresses all relevant risks in order to execute and deliver its strategy. The Company has considered its extended business, from key suppliers to end-customers in identifying and addressing risk. The Board has developed a strategy to determine the extent of exposure to the identified risks that the Company is able to bear and willing to take. The Board has collective responsibility and legal obligation to promote the interests of the Company, and are collectively responsible for defining corporate governance arrangements. Ultimate responsibility for the quality of, and approach to, corporate governance lies with the Board. The Group holds Board meetings at least four times each complete financial year and at other times as and when required. Gerhard has over 20 years’ experience in the entertainment and gaming industry. He currently serves on the board of InnoGames GmbH. 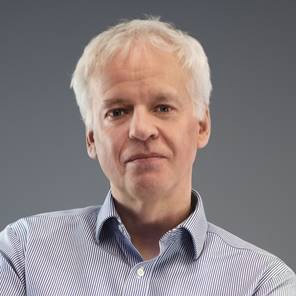 Gerhard has previously served on the boards of Funcom NV and King Digital Entertainment plc, and was Chairman of the latter between 2014 and 2016. Between 2006 and 2010, Gerhard served as an Executive Vice President and General Manager of Publishing at Electronic Arts Limited, being responsible for the company’s worldwide publishing business, prior to which he held various positions in Electronic Arts’ German and British operations. Frank has been in the games industry for over 20 years. He started at Acclaim Entertainment as Head of European Marketing. He then moved to Electronic Arts Limited where he successfully managed the European marketing and Third-Party Publishing teams. Frank was also part of the global leadership team that drove the company into the online and mobile era. After many years in the corporate world Frank spent several years running a number of game development studios backed by venture capital firms and focused solely on digital free-to-play business models. Frank joined Codemasters in 2014, when he was recruited as Chief Executive Officer to implement the Group’s strategy. Frank is also an Ambassador for BAFTA Games and a Vice President of ‘SpecialEffect’, a UK based charity which uses video games and technology to enhance the quality of life of people with disabilities. Rashid is a Chartered Certified Accountant, who trained with KPMG UK and since qualifying has held a number of senior finance roles. He joined Codemasters in 2012 as Vice President of Finance, responsible for all finance, HR, IT and company secretarial matters. He was then promoted to his current position, Chief Financial Officer, in 2015. Prior to joining Codemasters, Rashid was the Divisional Finance Director at Technicolor Home Entertainment services, part of Technicolor SA which is listed on Euronext Paris. The Audit Committee comprises Ian Gomes, who chairs it, and Gerhard Florin. The Audit Committee is expected to meet at least four times a year and otherwise as required. All members of the Audit Committee shall be Non-Executive Directors. The Audit Committee is responsible for ensuring that the financial performance of the Company is properly reported on and reviewed, and its role includes: (i) monitoring the integrity of the financial statements of the Company (including annual and interim accounts and results announcements); (ii) undertaking narrative reporting and advising the Board on whether the content of the annual report and accounts provides the necessary information for shareholders to assess the Company’s performance, business model and strategy; (iii) reviewing internal control and risk management systems; (iv) reviewing compliance, whistleblowing and fraud systems; (v) reviewing any changes to accounting policies; (vi) reviewing the internal audit function; (vii) reviewing and monitoring the extent of the non-audit services undertaken by external auditors; and (viii) advising on the appointment of external auditors. The Audit Committee will have unrestricted access to the Company’s external auditors. The Audit Committee also has responsibility for ensuring that the Company has in place the procedures, resources and controls to enable compliance with inter alia, the AIM Rules and the QCA Code. The Remuneration Committee comprises Gerhard Florin, who chairs it, and Ian Gomes. It is expected to meet not less than twice a year and at such other times as required. At least two members of the Remuneration Committee shall at all times be non-executive directors, both of whom must be present at the meeting to form a quorum. The Remuneration Committee has responsibility for determining, within the agreed terms of reference, the Company’s policy on the remuneration packages of the Company’s Chief Executive, the Chairman, the Executive Directors, the Company Secretary and other senior executives as designated by the Board. The Remuneration Committee also has responsibility for: (i) recommending to the Board a remuneration policy for directors and executives and monitoring its implementation; (ii) approving and recommending to the Board and the Company’s shareholders, the total individual remuneration package of the Chairman, each Executive and the Chief Executive Officer (including bonuses, incentive payments and Share Incentive Awards or other share awards); and (iii) approving and recommending to the Board the total individual remuneration package of the Company Secretary and all other Senior Executives (including bonuses, incentive payments and Share Incentive Awards or other share awards); (iv) approving the design of, and determine targets for, any performance related pay schemes operated by the Company; and (v) reviewing the design of all equity-based incentive plans for approval by the Board and shareholders, in each case within the terms of the Company’s remuneration policy and in consultation with the Chairman of the Board and/or the Chief Executive Officer. No Director or member of management may be involved in any discussions as to their own remuneration. The directors’ biographies are set out above. The biographies demonstrate that the Board has an appropriate balance of sector, financial and public markets skills and experience, as well as an appropriate balance of personal qualities and capabilities. The directors understand the need for diversity, including gender balance, as part of its composition and will keep this under review. Currently the Company’s Board of directors, comprising five persons, has two independent non-executive directors and one non-executive director who is deemed not to be independent. The Board is not dominated by one person or a group of people. interaction with management in relevant areas of expertise to ensure insightful input into the Company’s business. The Board will review on a regular basis the effectiveness of its performances as a unit, as well as that of its committees and the individual directors, based against the criteria set out above. The Board performance review will be carried out internally from time to time, and at least annually. The review should identify development or mentoring needs of individual directors or the wider senior management team. As part of the performance review, the Board will consider whether the membership of the Board should be refreshed. The review will also identify any succession planning issues and put in place processes to provide for succession planning. Communications Policy: The Board has adopted a communications policy which includes a social media policy designed to minimise the risks to the Company’s business arising from, and to assist directors and employees in making appropriate decisions about, the disclosure of price sensitive information and the use of social media. In particular, the policy provides guidance that the disclosure on social media of commercially sensitive, price sensitive, private or confidential information relating to the Company is prohibited. The Company’s corporate values guide its objectives and strategy and drive the strategy and business plan adopted by the Board. The Company has adopted, and will maintain, governance structures and processes that are fit for purpose and support good decision-making by the Board. As noted above, the Company has an audit committee and a remuneration committee The Board believes these committees provide for a governance structures and processes in line with its corporate culture and appropriate to its size and complexity; and capacity, appetite and tolerance for risk. Approving changes to the board and management structure. Approving the annual and interim reports and accounts (both statutory accounts and management accounts) and accounting policies (and any changes to such accounting policies). Annual assessment of significant risks and effectiveness of internal controls. Approving the business strategy and/or policy of the Group and any changes or amendments to such plans/policies. The calling of shareholders’ meetings by the Company and the resolutions to be put forward at general meetings. Acquisitions and disposals of subsidiaries or operations of the Group. Approval of yearly proposals regarding the funding of the Group (and any material amendments to such proposals). The granting of security over any Group asset, the entering into of loan facilities, debt factoring, sale and leaseback arrangements and contracts for derivatives, in each case with third parties, delegating authority, as appropriate, to finalise details. Approving Operating and capital expenditure budgets. Approving the appointment of professional advisers in addition to the Company’s external auditors. The application of the Company’s share option schemes as recommended by the Remuneration Committee. To undertake a formal and rigorous review annually of its own performance, that of its committees and individual directors, and the division of responsibilities. To determine the independence of the non-executive directors in light of their character, judgement and relationships. To receive reports on the views of the Company’s shareholders to ensure they are communicated to the Board as a whole. Authorising conflicts of interest where permitted by the Company’s articles of association. To consider the balance of interests between shareholders, employees, customers and the community. To approve any decision likely to have a material impact on the Company or Group from any perspective, including, but not limited to, financial, operational, strategic or reputational. To review the Group’s overall corporate governance arrangements. These governance structures may evolve over time in parallel with the Company’s objectives, strategy and business plan to reflect the development of the Company. 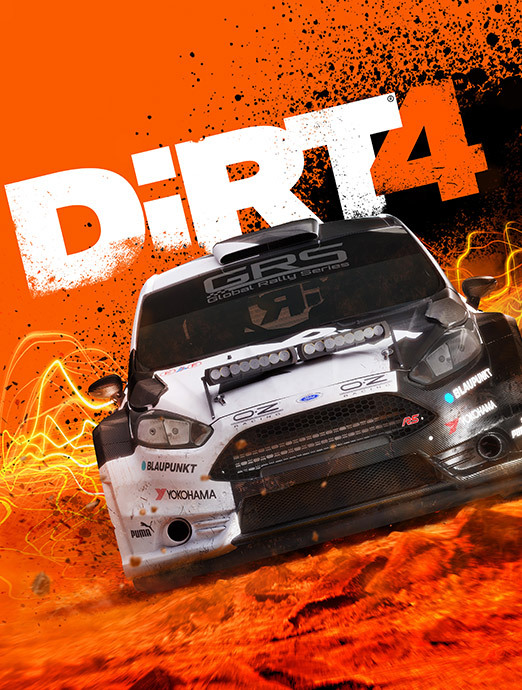 The Company maintains a website at www.codemasters.com which provides information about the Company’s activities and provides updates on its operations and governance. In addition, the Company will maintain a dialogue with shareholders and other relevant stakeholders by the issue of press releases as required by AIM. As the Company was only admitted to trading on AIM in May 2018 many of the website disclosures required by the QCA Code are not currently applicable to the Company. The Company has adopted a communication and reporting structure which sets out the manner of open communication between the Board and all constituent parts of its shareholder base. From time-to-time the Company will participate in investor focused conferences and forums, and the Company will endeavour to make prior announcement of such engagements such that shareholders of the Company may wish to attend themselves and meet with those members of the Board and / or senior management who may be present. All members of the Board and senior management are encouraged to attend the Company’s Annual General Meeting when shareholders in attendance will be encouraged to ask questions of the Board and the Company’s management. Codemasters Software Co Limited – Gender Pay Gap Report (PDF). The Company’s ordinary shares are traded on AIM, a market operated by the London Stock Exchange plc. There are no other exchanges or trading platforms on which the Company has applied or agreed to have any of its securities admitted or traded. 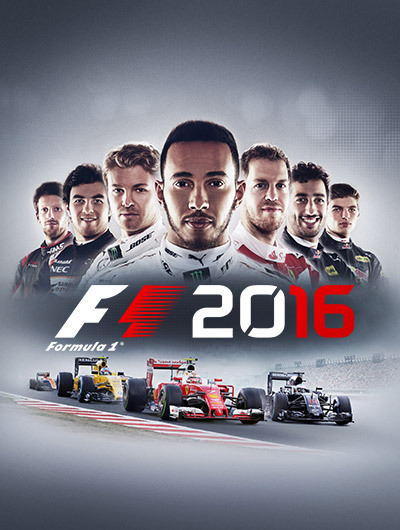 Codemasters is a UK-based video game developer and publisher, specialising in high quality racing games. Founded by the Darling family in 1986, Codemasters established their headquarters in Southam, Warwickshire, where they remain today. In 2005, Balderton Capital acquired 49% of the Company before taking full ownership in 2010. In the same year, Reliance Big Entertainment acquired a 50% stake, increasing its stake to approximately 99%. progressively between 2013 and 2017. The Group currently has approximately 500 full time employees and operates in three UK locations – Southam, Birmingham and Runcorn (Cheshire). They also have an art production facility in Kuala Lumpur. 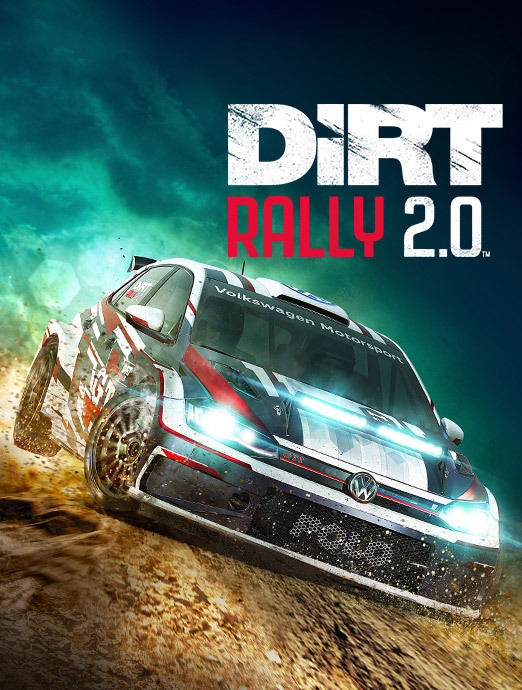 ‘‘DiRT™’’, ‘‘GRID™’’ and ‘‘F1™’’. 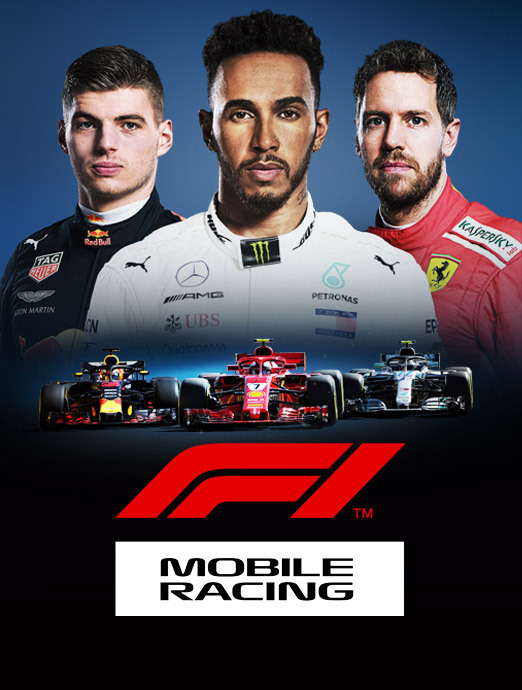 The IP rights of the ‘‘DiRT™’’ and ‘‘GRID™’’ franchises are owned by Codemasters, and the Group has secured exclusive rights over the IP for its ‘‘F1™’’ franchise. 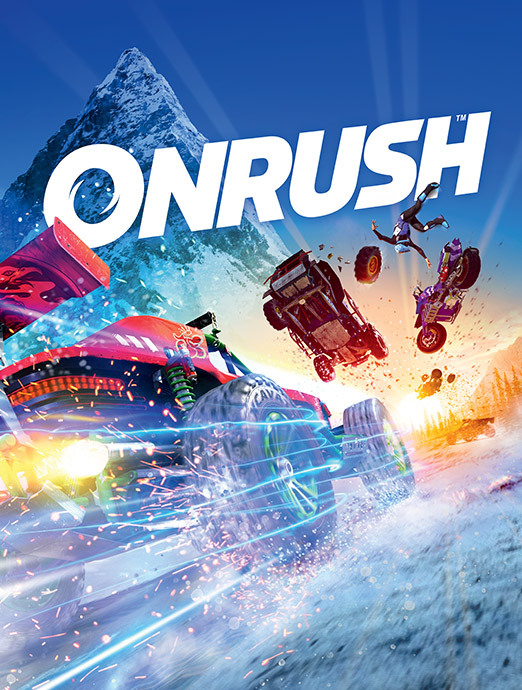 Codemasters intends to launch ‘‘ONRUSH™’’, its fourth franchise, in June 2018 with a view to extending its penetration of the racing games category. The Company’s Nominated Adviser and other key advisers can be found on the Contacts & Advisers page. You can find the most recent published accounts since admission on the Financial Reports page. You can find the most recent published news since admission on the Investor News page. The Company complies with the QCA code and details of the Company’s corporate governance can be found on the Corporate Governance page. Codemasters Group Holdings plc is subject to the UK City Code on Takeovers and Mergers. This information is disclosed pursuant to Rule 26 of the AIM Rules for Companies and was last updated on 1 June 2018.